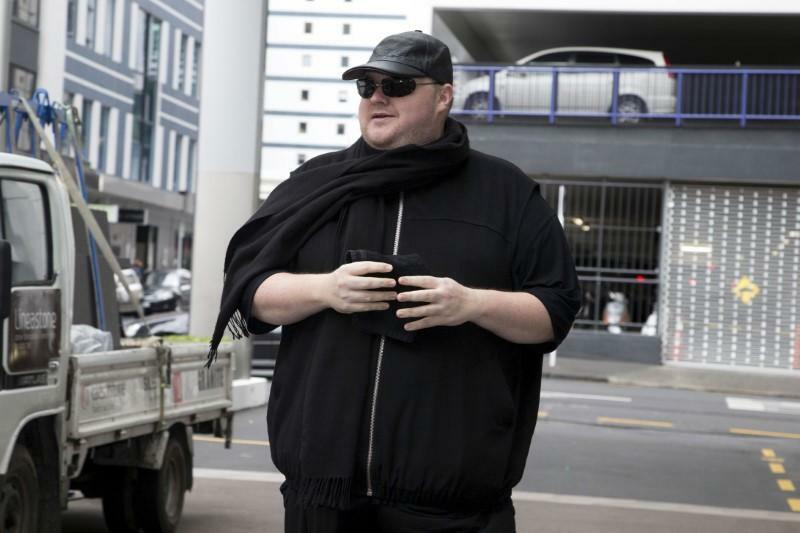 WELLINGTON (Reuters) - A New Zealand court rejected on Wednesday internet entrepreneur Kim Dotcom's application for former U.S. President Barack Obama to appear in court in relation to a damages claim over his defunct Megaupload streaming website. German-born Dotcom, who is wanted by U.S. law enforcement authorities on copyright and money-laundering allegations related to Megaupload, has said the U.S. prosecution was "politically motivated" because the Obama administration was under pressure from Hollywood for stricter copyright enforcement. Megaupload was shut down in 2012, while Obama was president, after an FBI-ordered raid on Dotcom's Auckland mansion. He was indicted the same year along with fellow Megaupload executives. In a separate case, Dotcom filed claims for damages of roughly $10 billion in December against U.S. and New Zealand authorities "for the destruction of Megaupload" and the constraints on his liberty for more than seven years. The High Court dismissed Dotcom's application to issue a subpoena for Obama in this case, saying it was "premature" and that Dotcom's "opinion that Mr Obama's evidence will be relevant to the present claims appears at best speculative". Dotcom said on Twitter: "I am disappointed of course because I believe my affidavit contains compelling evidence of the link between the Obama administration, Hollywood, and my extradition proceeding." "However, after seven years of this, I am used to fighting to get to the truth and will keep fighting. Next round!" Obama is visiting New Zealand from until Friday. He has meetings scheduled with Prime Minister Jacinda Ardern and former prime minister John Key before leaving for Sydney.